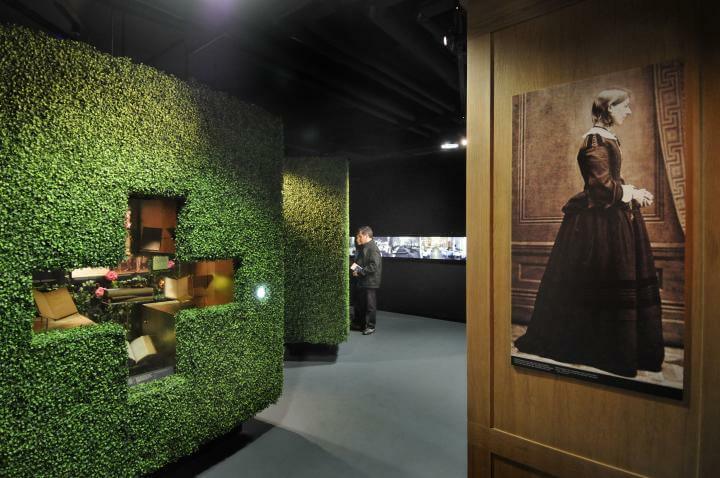 The Florence Nightingale Museum uncovers the life and work of the world’s most famous nurse. • Family £15.00 (two adults and up to two children under 16), additional children £1 (up to three children). • The museum offers visitor introduction documents in multiple languages. Among the highlights of the collection is Florence’s pet owl Athena, which she rescued in Athens and hand reared. Athena became her constant companion, travelling everywhere in her pocket. The Nightingale Training School was established in 1860 using donations from the Nightingale Fund. Its reputation soon spread and Nightingale nurses were requested to start new schools all over the world, including Australia, America and Africa. Florence was awarded the Royal Red Cross in 1883. Then in 1907 she was the first woman to receive the Order of Merit, Britain's highest civilian decoration.